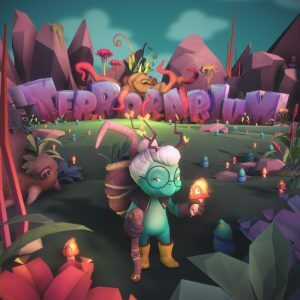 Terrorarium, developed by Stitch Media, is a game that I recently discovered that just recently launched on Steam Early Access. 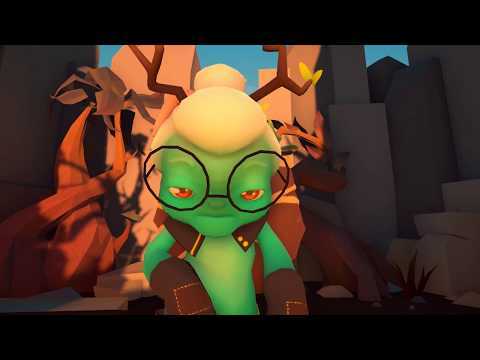 This is a game about wanton destruction and player-made murder gardens. A strange premise of a game, but the graphics are colorful and appealing in a game that that touts player made levels for others to play. It is a bit unclear what the goals of levels are, but the levels contain many garden variety elements that can be placed by players as obstacles. Terrorarium is just in its infancy in Steam Early Access, so I recommend you track this indie game for the next slated six months to a year during its development and consider purchasing it if the creative elements speak to you.